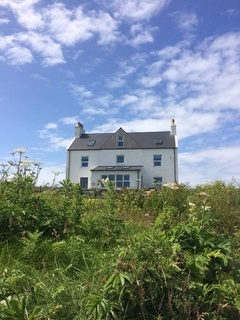 Situated on the edge the picturesque village of Mannal, with a wonderful coast setting, direct access to the beach, and spectacular views to Mull and Iona, Mannal House is a perfect place to enjoy a break at any time of the year. The house, which is around 130 years old, has an illustrious maritime and crofting history. 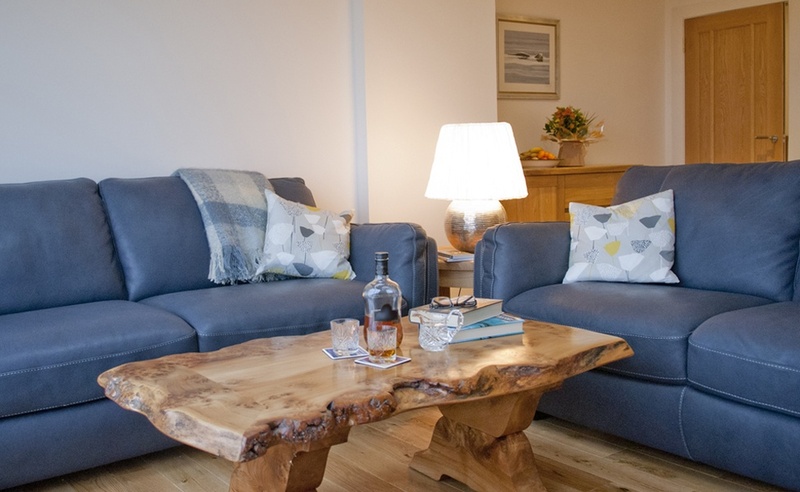 Relax in our comfortable sunny lounge, enjoy the wonderful sea view and watch the wildlife. 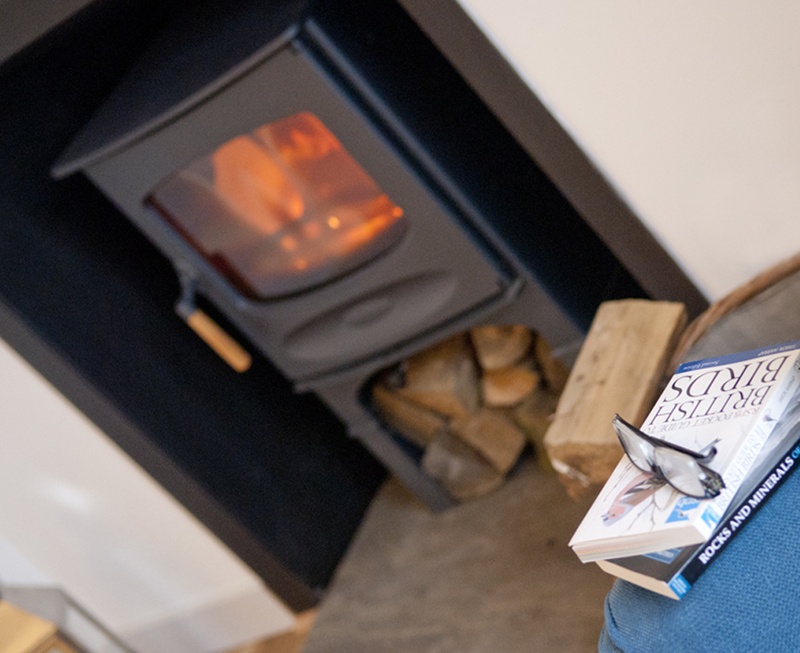 In the cooler evenings you can cosy up to the log fire in the snug. Admire the sun rise over Mull or catch the evening reflections of the moon in the waves, a beautiful way to start or end your day! 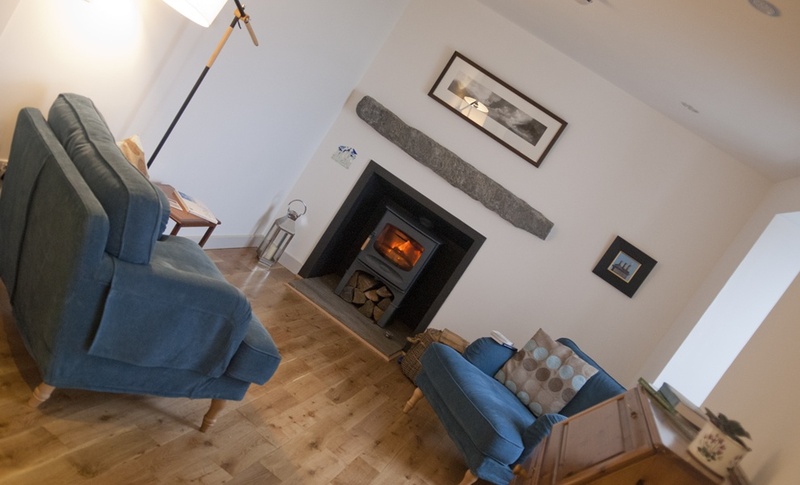 All rooms are en suite, have flat screen TVs with a DVD player, USB ports, a hairdryer, radio alarm and a hospitality tray with home baking. Whether you would like a full scale hearty feast or a lighter meal start to your day we offer guests a lovely morning menu full of of seasonal, fresh, local and home made produce. During the winter months ( October to February) dinner is available on request. Please enquire at the time of booking. A selection of DVDs, books, magazines and games are available for guests to use during their stay. With views as far as your eye can see our garden is there for you to enjoy! A grassy path leads down to a sheltered sandy beach beach where at low tide you can explore the coastline to your hearts content. Mannal House has a spacious car park. Shelter for bicycles is available on request. 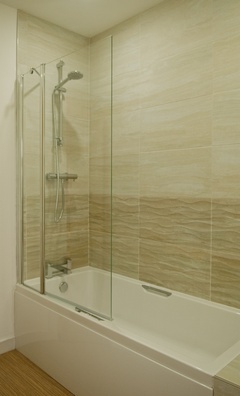 If you would like a room with a bath, please let us know. 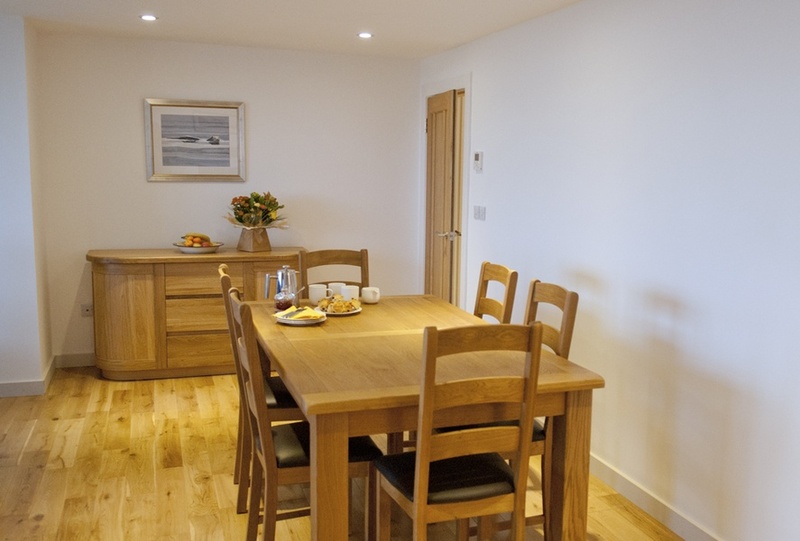 We regret that, other than guide dogs, no pets or other animals are allowed in the guest bedrooms or lounge. A minimum stay of two nights applies. 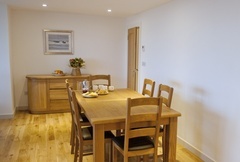 Exceptions are made for guests visiting Tiree for business purposes. In order to confirm a booking, we require a deposit equivalent to one night’s accommodation. This can be paid by BACS or cheque. We also require a note of your mobile number, your postal and email address. This can be made by cash or cheque at the time of departure. CHECK IN /OUT on the day of departure please vacate your room by 11am. Check in time is 4pm. When you arrive please ring the bell and come into the lounge! If you would like to arrive earlier than 4pm, please let us know before you arrive. Due to our remote location we are unable to rely on passing trade, therefore we have a 14-day cancellation policy. If you cancel your stay with us within 14 days of arrival you will be charged the full price of your stay unless we manage to re let the room. This does not apply for cancellations due to the ferry or plane being unable to reach Tiree due to adverse weather conditions. Your first night deposit is transferable to another date if you need to cancel, subsequent nights are still payable unless we can re-let your room. For your own peace of mind, we recommend that you take out travel insurance to indemnify you for any unforeseen circumstances. Mannal House is situated on your left after the phone box, our house name is on the gable.